Yoga Teacher Training is more than just learning how to teach yoga. 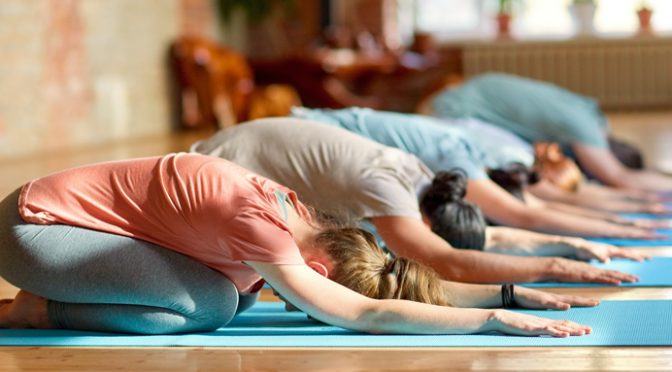 Whether you are looking to change your career or just looking to focus on yourself and your practice, Yoga Teacher Training can change your life. During training, every pose will be broken down into minute detail. You will learn alignment modifications and how to make adjustments on others. You will learn each pose inside and out. Your advanced knowledge of each pose and your body will prevent future injury and turn the poses you used to wish your teacher would skip into poses you love. Meditation and breathing exercises are common components of teacher training. These practices will help you get in touch with your inner self. While building physical flexibility, you will become more mentally flexible. You will test your focus during lectures and test your commitment to your practice during multiple hours of yoga classes a day. The mind is a muscle and you will strengthen it during teacher training. You will find you are as invested in the success of your classmates as you are in your own. The unique and intensive experience that is yoga teacher training will form strong bonds fast. You will have a network of yoga enthusiasts/friends you will keep in touch with for years to come. You will be taught how to lead a class and effectively communicate with students. You will be thrown into the deep end and asked to lead a class. It will be scary, but you will be so glad it Managing a room of adults is tricky but once you are done with yoga teacher training you will be ready to lead a class to a common goal. Your new new-found communication skills and confidence will help you both inside and outside the yoga classroom. After completing your 200 hour teacher training you will be a yoga teacher. You can then share your positive yoga experiences with others. 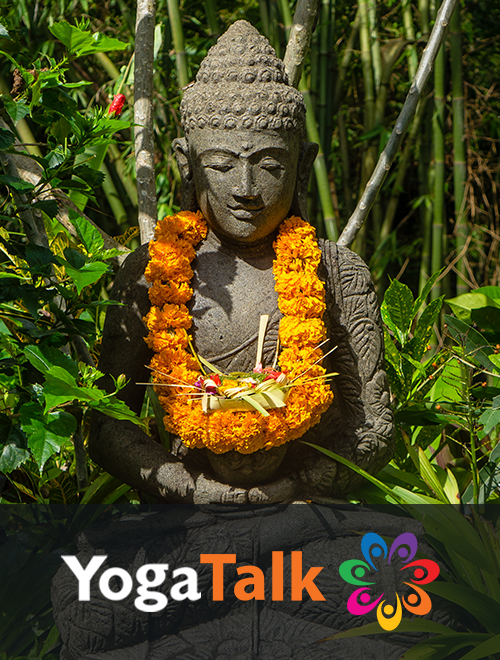 You will develop your own teaching style and give back to the yoga community. Change your career completely or teach the occasional friend. No matter what path you take after, the lessons you learned during teacher training will stay with you for the rest of your life.